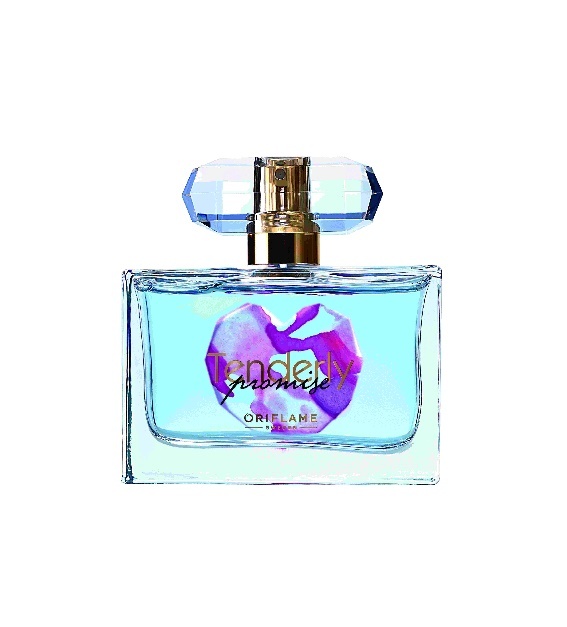 NewZNew (Chandigarh) : Indulge yourself with the joyful fragrance that slowly unfurls at your heart with Oriflame’s latest launch – Tenderly Promise Eau de Toilette. The latest product comes with a radiating and glorious creamyscent that represents the classic and timeless beauty of an enchanting woman. Tenderly Promise has been especially created to support World Childhood Foundation that aims at giving back childhoodto abused, displaced and neglected children. The fragrance celebrates the precious gift of unconditional love, the cornerstone of the carefree happiness of childhood and the key to unlock childhood dreams. Whenever you purchase Tenderly Promise, Oriflame will make a donation to World Childhood Foundation. Oriflame’s goal is to raise more than 1 million euro for this cause and You are the One who can make the dream come true for those abandoned children! 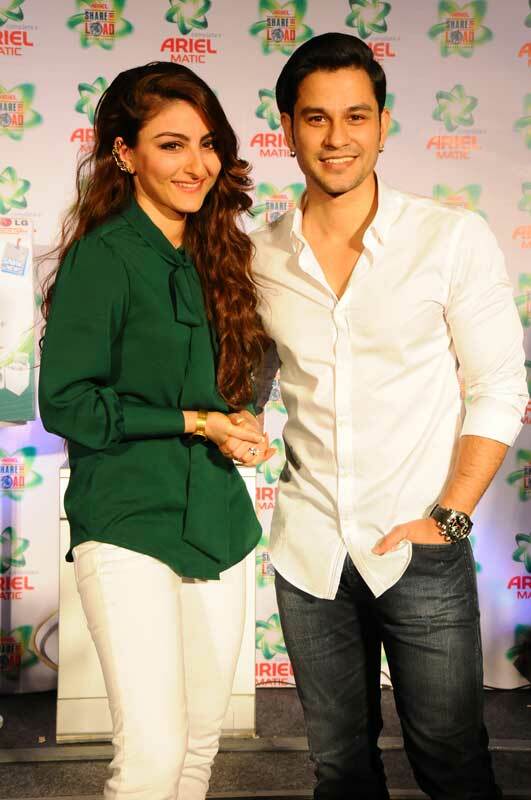 Not only this, the brand has also come up with Natures Secret Soap Bar with Anti-Bacterial Neem Extract. The anti-bacterial and soothing properties of Neem has been known for centuries. The product makes you feel purified and naturally cleansed. It also contains moisturizing Glycerin, whichleaves your skinrefresh and rejuvenated. 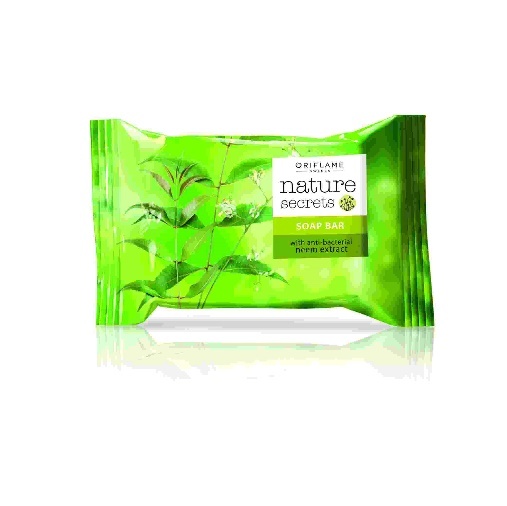 The Natures Secret Soap Bar with Anti-Bacterial Neem Extract is gentle for everyday cleansing purpose and its mild fragrance helps in calming and soothing your senses.